Our goal is to create the perfect working environment with a constant Endeavour towards, innovating and perfection. Latest CNC machinery is used for panel and sheet metal working as cutting-edge technology for precision & accuracy to ensure impeccable finish. In business since 1999, we have designed and manufactured customer specific products and changed the conventional definitions of workspace from boredom to joyful work. Our comprehensive service is a driving force for customer satisfaction and we offer our best capabilities to meet all customer demands. Harmony Systems is an ISO 2001:2008, 14001:2004, 18001:2007 certified and an active member of Indian Green Building Council(IGBC) company Harmony Systems is an ISO 9001-2000 specified company and quality is strictly controlled under ISO standards. Latest CNC manufacturing capabilities go a long way in producing international quality products that we provide. To innovate, produce, sell & service Modular Office & Industrial Furniture Systems using the best quality inputs together with optimum use of latest Manufacturing, process & technology to deliver Best Quality Products with Customer Satisfaction as our Prime Motto. HARMONY SYSTEMS is a young company which in its short span has established considerable goodwill among its customers. The companies business strategy is characterized by dynamism, Quick response to market requirements & innovative approach are some of the hallmarks of achieving business goals HARMONY SYSTEMS is an ownership entity run by a group of professionals having diverse experience. Ashish Kakkar is a Mechanical engineer by profession & worked for some of India’s Premier blue Chip Companies before starting his business journey in 1994. HARMONY SYSTEMS has its own in-house computational facilities and adequate design capabilities in Auto Cad, Solid Works & 3D max software package to facilitate our customers . HARMONY SYSTEMS is an ownership entity run by a group of professionals having diverse experience. 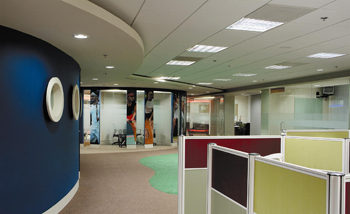 HARMONY SYSTEMS has its own in-house computational facilities and adequate design capabilities in Auto Cad / 3d max software package to facility our customers in visualizing their office space. HARMONY SYSTEMS has a strong back up of manufacturing facility, which helps in delivering world-class products. Every furniture item is manufactured with accurate machinery to get better finish. This uniformity & quality consistency is achieved by use of modern manufacturing process. In Our Wood Working Area, We have installed imported Italian Machines from M/s Biesse. Our Own tool room having Shaper, Surface grinders, Lathes etc. The most popular model for any type of sheet metal work. 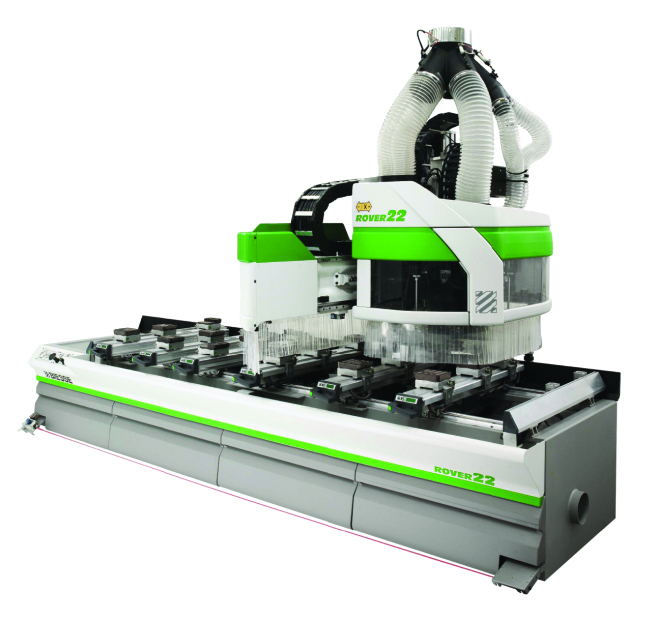 It can punch, nibble, notch form and do any kind of jobs on sheets up to 6.35mm thickness through CNC programming. It is one of the best machines in its class. This beautiful piece of machine can handle just any sheet metal bending at any angle as per job requirement. It is equipped with a CNC anti deflection system which enables precision bending. 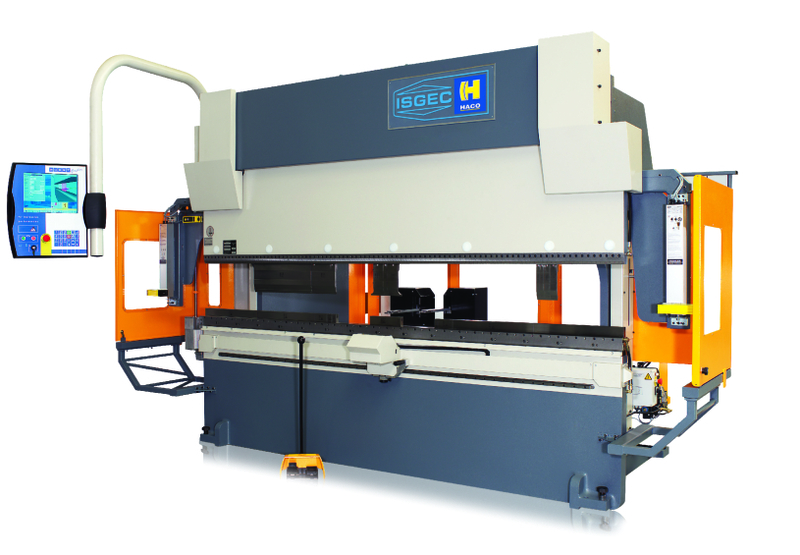 Cutting large quantity of panels is done of this fine piece of machine imported from M/s BIESSE, Italy. The panels are cut in exact dimensions as required through an optimisation software. Theses machines are used to cut the wooden panels in exact dimensions as provided. The final panels produced have a perfect 90 degrees cut. We have world leading Ergho5 from M/s BIESSE Italy. It allows the application of edge-banding material in rolls and strips from 0.4mm to 15mm thickness. It can be customized to any edge-banding requirement. 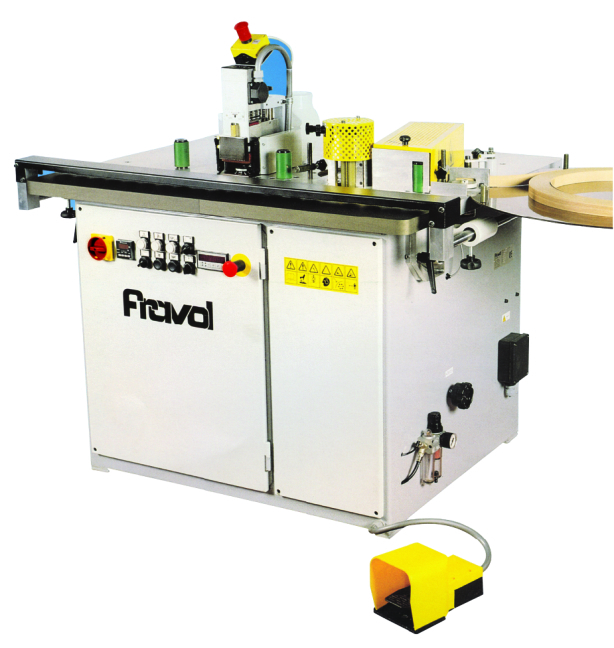 Curvilinear edge banding is done on FRAVOL A 16 S. It can produce straight, rounded or curved panels. It permits the application of veneer, melamine, PVC and ABS edges up to 3mm thick and solid wood edge up to 4mm. CNC Machining is done on Rover 22 Manufactured by M/s BIESSE Italy. This machine can produce any shapes drawn on the drawing and can drill on the system 32 drilling pattern. Specially used for cutting 0.5-6mm carbon steel sheets (pipes), 0.5-3mm stainless steel sheets (pipes), galvanized steel (pipes), electrolytic zinc-coated steel sheet (pipes), silicon steel (pipes), and other kind of thin metal sheets and pipes. The pipes diameter is from 20-150mm. Post forming is done on this fully PLC controlled machine. It has better work piece holding due to uniform pressure. 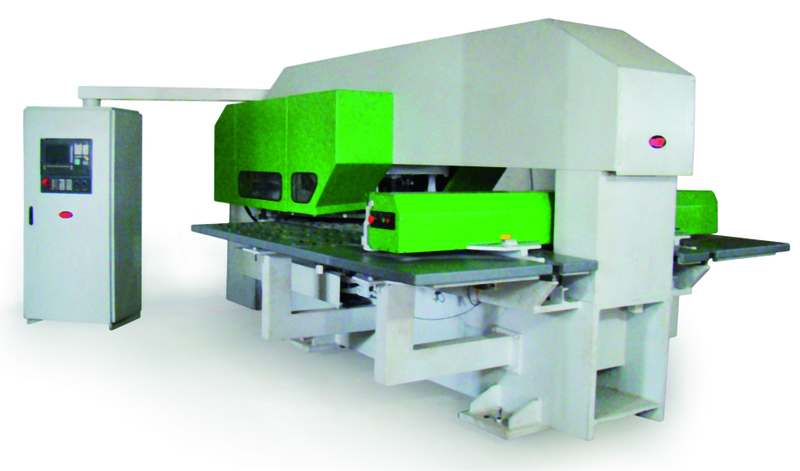 It is fully automatic PLC controlled machine resulting in perfectly finished pieces of post formed panels. We are an ISO 9001: 2008; ISO 14001:2004; OHSAS 18001:2007 & Indian Green Building Certification(IGBC) Certified Company and a member of BIFMA and IGBC. Harmony Systems is committed to total customer delight (both internal & external) by meeting their expectations in terms of Quality & Deliverance on time, every time. It will strive for continual improvement in the processes for archiving ultimate quality product at the most competitive price.